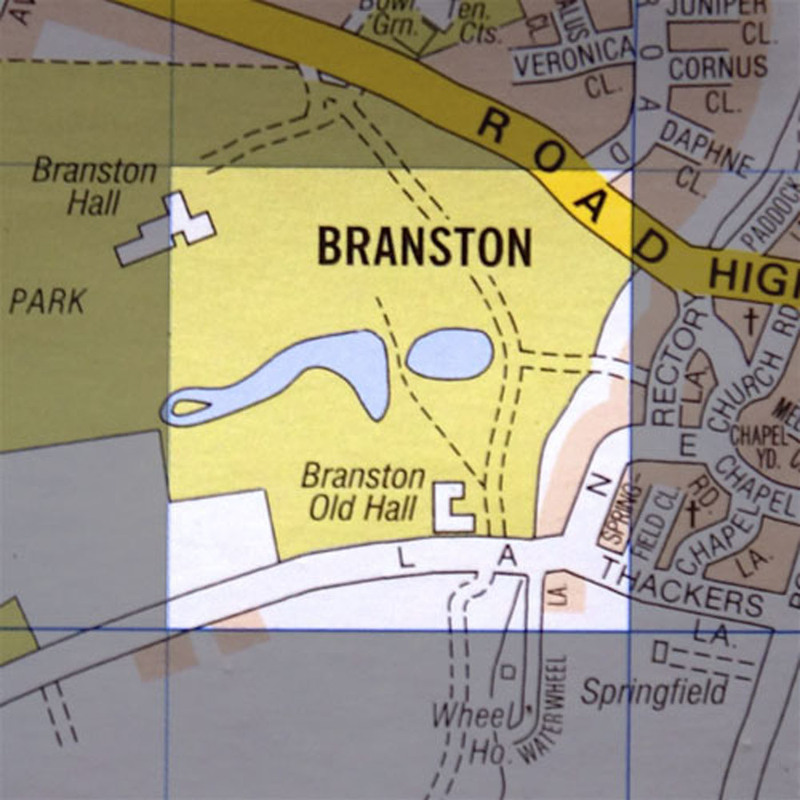 This week we schlep out to Branston to stare at big iron gates and high walls in the area around Branston Old Hall. The discovery of an orchard in the grid prompts the first and probably last editions of Jonny’s new quiz A Question Of Apples. Meanwhile, Paul ponders the preponderance of “No Dog Fouling” signs and we use all our considerable cunning to sneak into the off-limits part of the grid. We also hear memories of yesteryear from some of the village’s old timers, as well as more history from Jo Hughes and Tref’s take on the area. All this, plus another round of A Question of Lincoln.